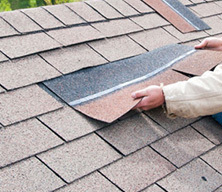 Roof covering – shingles, tile, slate or metal and underlay that protect the sheathing from weather. Often when we discuss roof maintenance, it has to do with the roof coverings which are most prone to daily wear and tear and deterioration from the weather. Sheathing – boards or sheet material that are fastened to roof rafters to cover a house or building. Roof structure – rafters and trusses constructed to support the sheathing. Flashing – sheet metal or other material installed into a roof system’s various structures to prevent water seeping. These are often found around chimneys, vents, skylights, etc. Drainage – a roof system’s design features, such as shape, slope and layout that affect its ability to shed water. 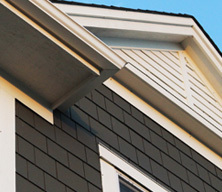 Drainage can also refer to the gutters and sidings of your roofing system. Get an inspection done every year. This should be done by a qualified contractor with longevity and a reputation for integrity. An inspection can provide you with the peace of mind that your roof does not need any maintenance and will be okay for another year. 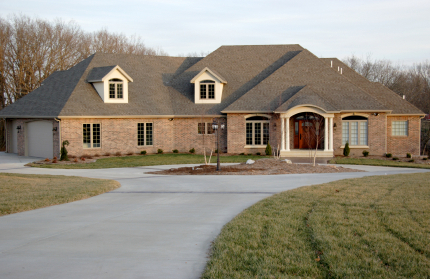 Consider getting an inspection done either in the Fall or Spring. Clean out the gutters. Once or twice a year you should give your gutters a good cleaning. This will stop gutters from filling up with water, leaves and other debris that may in turn cause problems for the roof. 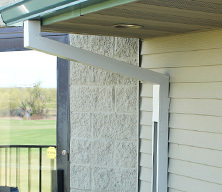 Furthermore, inspect your gutters for any problems that could occur from hail, snow or ice. Remove trees and leaves. 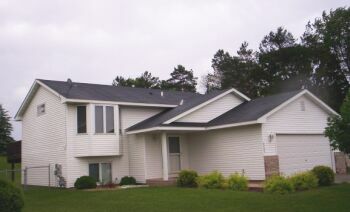 Trees can cause problems to your roofing system because they can scrape at the shingles. When leaves fall onto the roof it causes an excess of moisture, leading to problems with algae and mold. 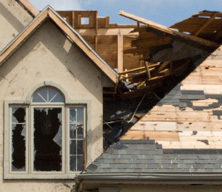 To avoid these problems, consider cutting down any branches or trees that directly impact your roof. This could save a lot in maintenance costs. 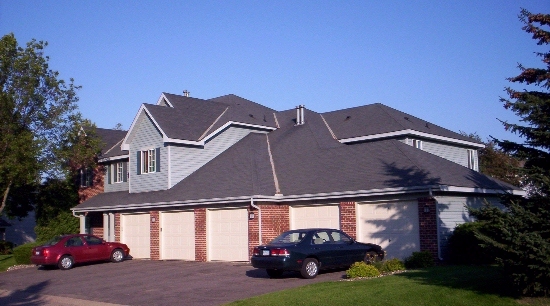 Brigley Roofing provides services across the entire St. Paul and Minneapolis area. We have been in business for many years, and that longevity speaks for itself. If you are concerned about how your roof will hold up this season, then contact us at Brigley Roofing: (651) 458-5760. We can provide you with general information about maintaining your roof and provide a free estimate on any work that might need to be done.